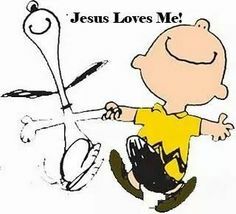 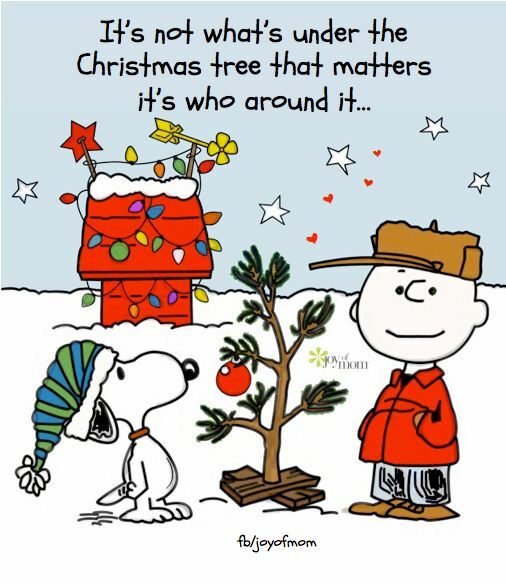 Who doesn’t know about and love Charlie Brown, and his pal Snoopy? 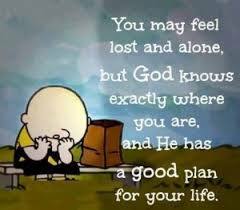 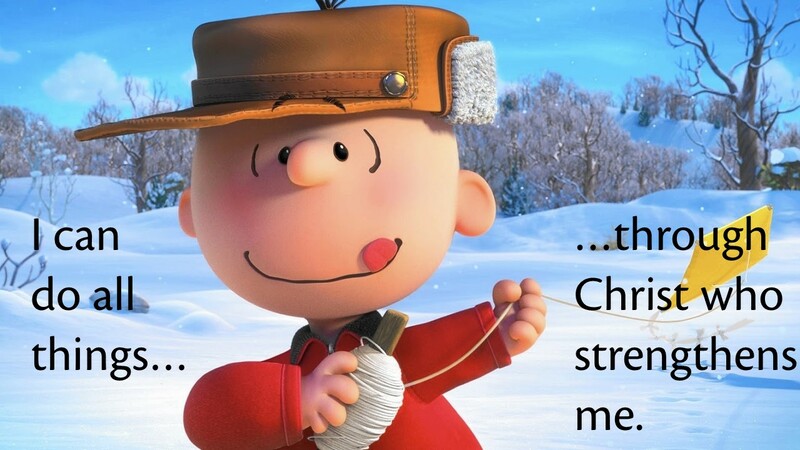 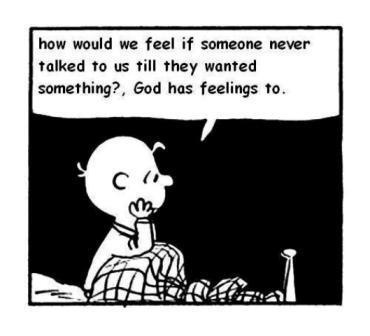 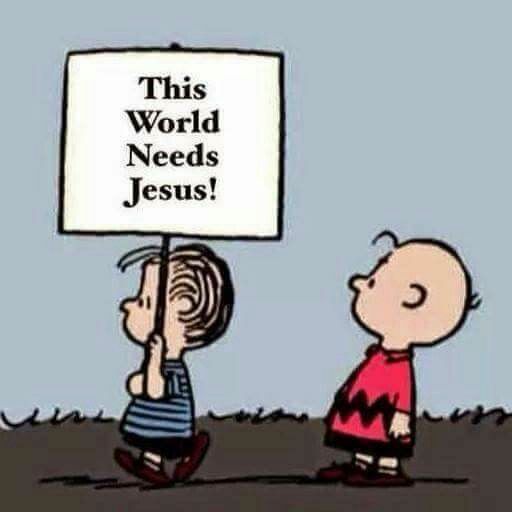 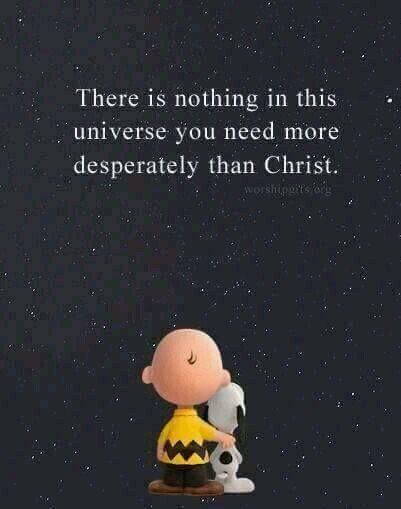 But perhaps less known is the spirituality of his author and creator Charles M. Schultz. 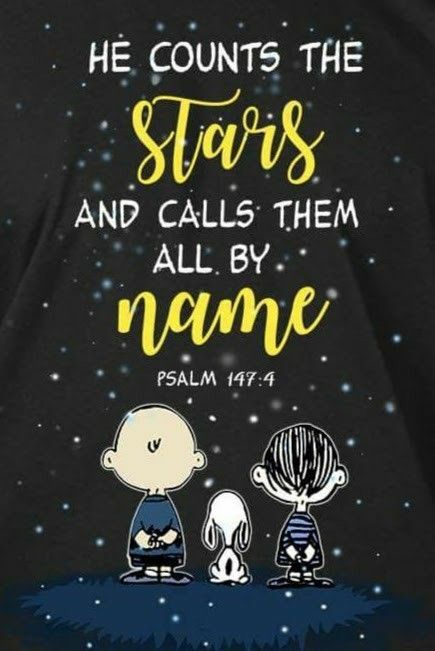 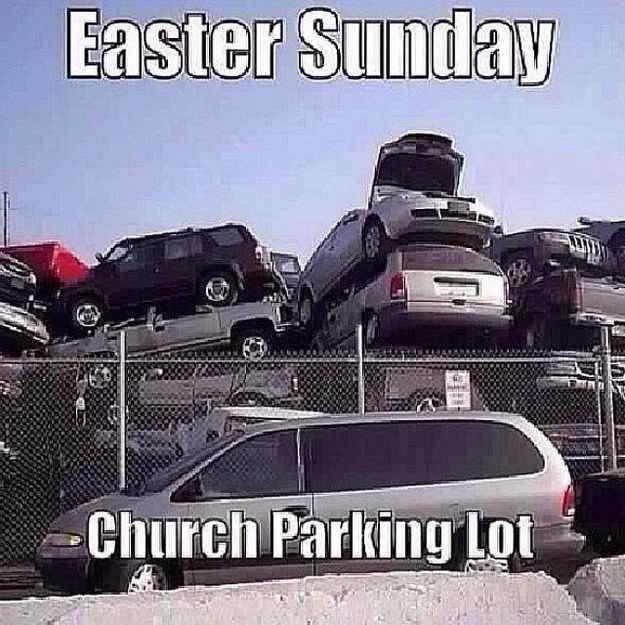 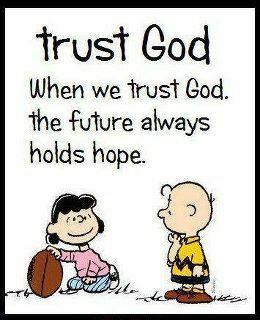 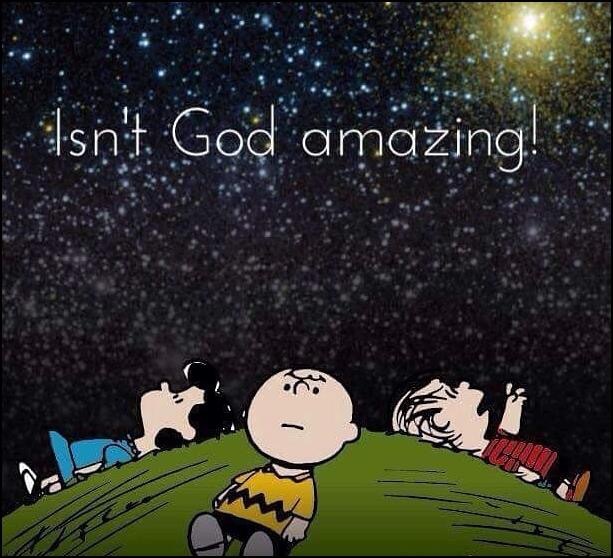 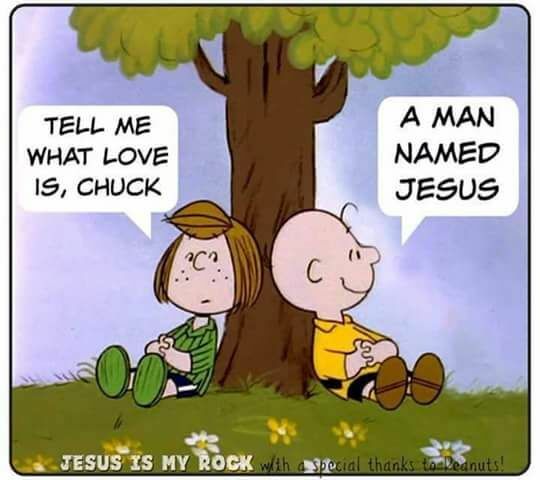 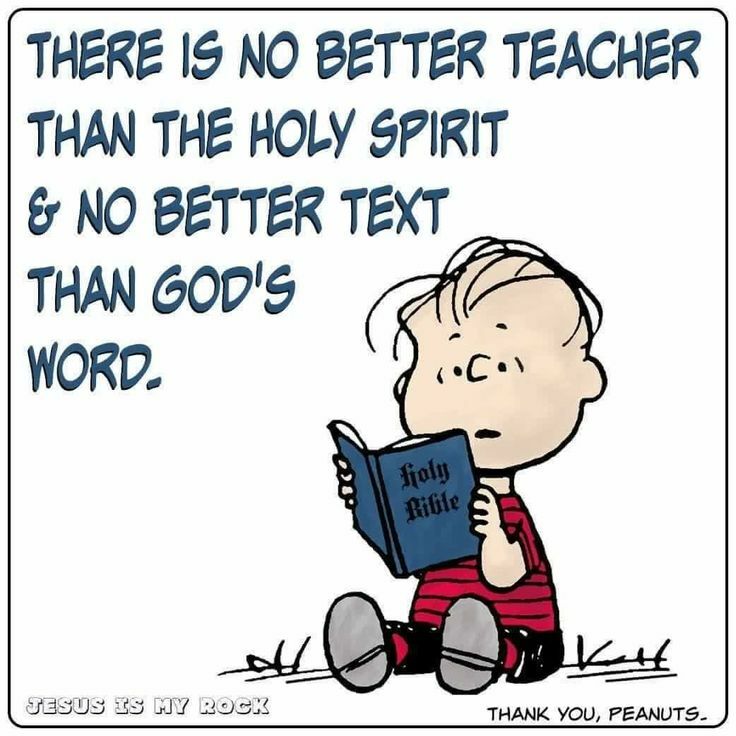 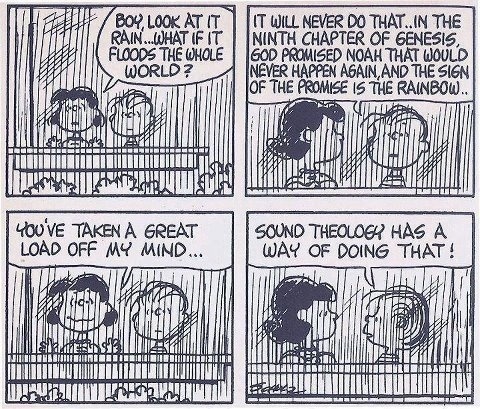 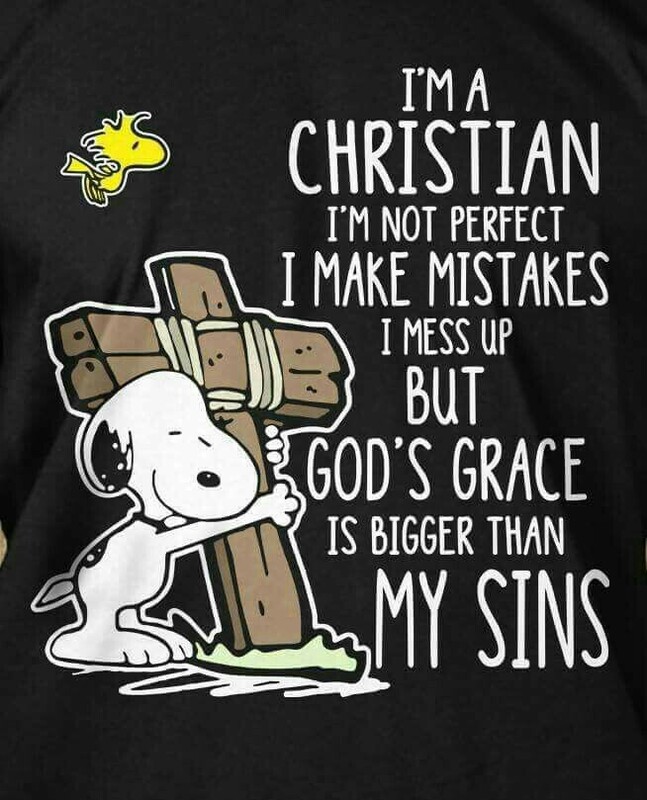 While there are thousands of Peanuts comic strips, to do with Charlie Brown and Snoopy and their friends Linus and Lucy and others, Schultz was a Christian and over 500 of his comic strips contain a religious, spiritual or theological reference. 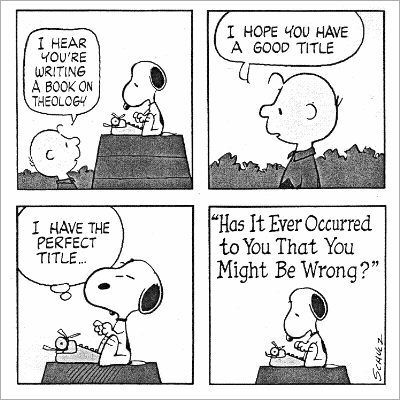 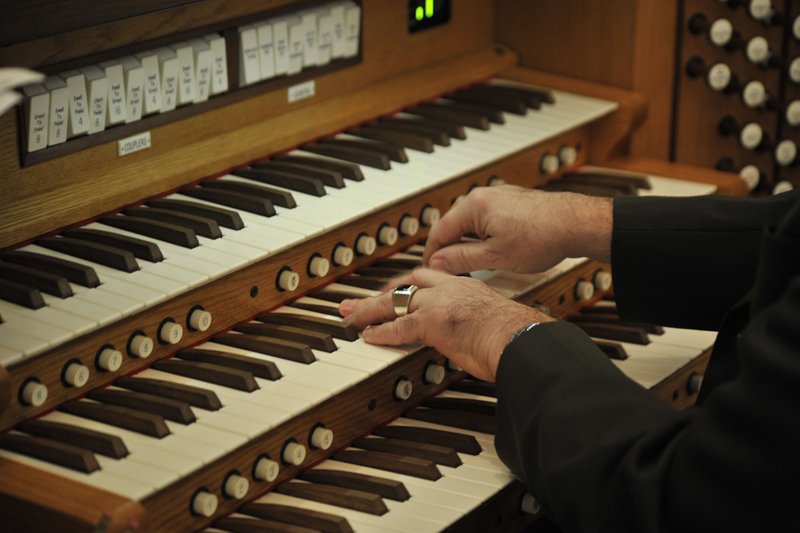 We found the article “The spirituality of Snoopy” fascinating reading. 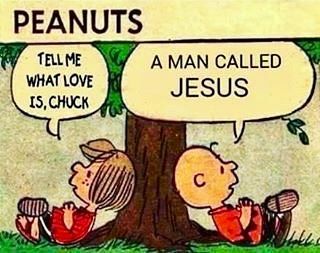 We particularly loved this quote: “Schulz was a devoted Christian; unshell the Peanuts and you’ll find the fingerprints of his faith”. 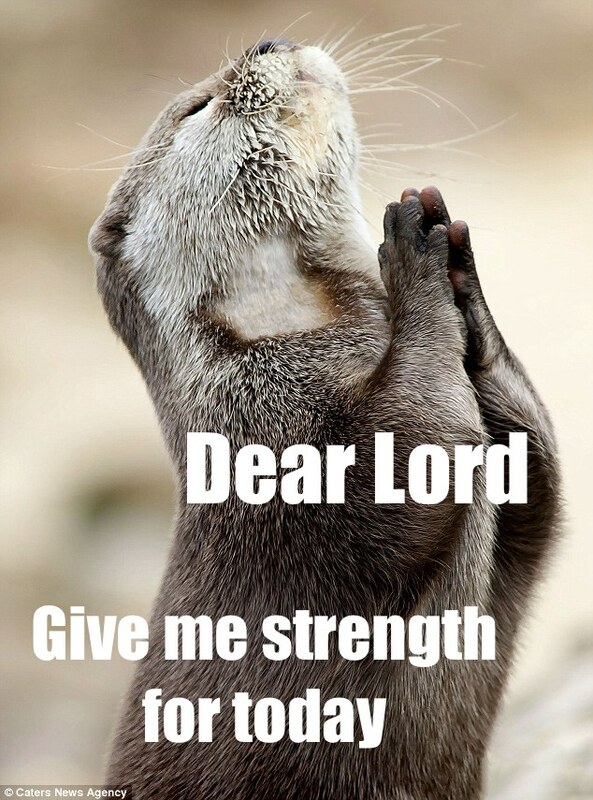 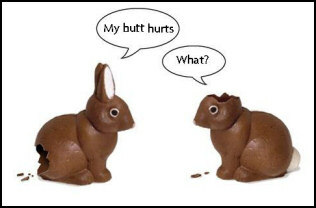 In the meantime, please also enjoy the pictures below.